Singer-songwriter Dan Bejar will fight through his nerves to play his upcoming solo show in Spokane. Trying to predict where Dan Bejar's muse will take his music is a fool's errand for fans of his work as Destroyer or as part of Canadian "supergroup" New Pornographers. He doesn't know himself, and his inspirations change constantly. And that's just how Bejar likes it. "I can never really tell how my mind works when it comes to songs when they get written," Bejar says in an interview from his Vancouver, B.C., home. It's a conversation punctuated by thoughtful pauses and self-deprecating laughs. "I say a bunch of stuff about what I want for a sound, for an album, for some overarching concept, and by the time I get in the studio or I'm playing the songs with a group, the initial concept is completely trashed and something else has moved in. Which is good, you know? The goal is to keep it that way and not be slavish to these initial ideas." Bejar's music delivered under the Destroyer moniker has always seemed too experimental for pop success, but delicate melodies and insistent hooks always seem to work their way in. The closest Destroyer has come to the mainstream was via 2011's Kaputt, a confident collection of chamber pop that resulted in critical accolades, career-high sales and high-profile festival appearances. Bejar recoiled quickly from the spotlight, taking four years to deliver a follow-up, last year's Poison Season, which alternated between big-band jazz and hushed balladry. Now he's shifting sonic gears abruptly again, planning a completely stripped-down new album, sans band, after a fall solo tour. 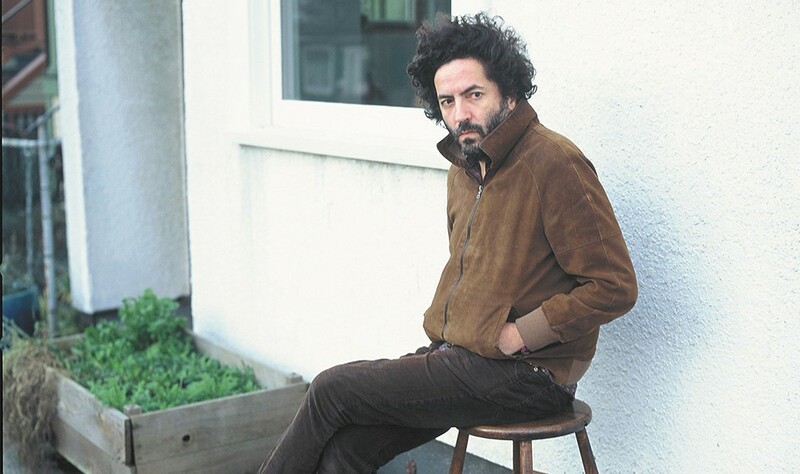 "There's been this anthemic kind of giant lushness to what Destroyer's been doing pretty much since Kaputt came out," Bejar says. The new songs are the first he's written in seven years on guitar. "Some of them just sound like hillbilly songs to me. My version of hillbilly songs is probably slightly different than the average American definition." His tour stopping in Spokane, joined by Superchunk's Mac McCaughan, is the first time Bejar has road tested new songs before recording. While he's not exactly comfortable with the idea, keeping things uncomfortable is how Bejar knows he's challenging himself. "I always thought it was an act of madness, but something in me turned for some reason and it turned into an appealing idea," Bejar says. With 10 Destroyer albums in the canon, Bejar will play some songs he never did with a full band, particularly older songs from back when pre-show nausea was a regular occurrence. Experience has made him a more confident performer — but it's been awhile since he was on stage alone.